Alternative forms of therapy or medicine, acupuncture is one of the most common suggestions. Derived from the Latin words acus meaning needle and punctura meaning to puncture. However, theoretically speaking there is more to the complementary therapy than just poking needles into someone and hoping it makes them feel better. Lets understand how acupuncture works. 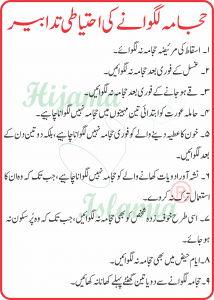 We also hope to cover some of its similarities to Hijama. Acupuncture existed for nearly two thousand years, it is a method by which the natural balance of the body is restored. The Chinese believed that the internal balance of the body could be compromised by blockages of the meridians or energy channels which disrupt the flow of Qi – pronounced as chee–or energy. In introduction of west acupuncture was often placed under the label of Traditional Chinese Medicine or TMC and connected to eastern philosophy and spiritual practices. However, acupuncture is very popular. In order to improve the flow of oxygen, nutrients and blood through the circulatory system, Acupuncture therapists use needles to make blood vessels dilate and stimulate the nervous system, activating nociceptor, sensory nerves and proprioceptor fibres in the process. By doing so, they aim to increase blood flow to specified areas of the body and strengthen nerve signals to the brain, prompting it to release pain killing agents known as opioids. The needles inserted into the skin, at various depths, usually number between five and twenty per session and remain in the body for approximately ten to twenty minutes in order to maximise the desired effects. In terms of how it affects the body, Acupuncture shares a number of benefits with Hijama. Both therapies aim to improve the flow of blood and oxygen in the body as well as the overall health of its blood vessels, organs and nervous system. Hijama and Acupuncture encourage natural healing and have been known to treat similar health conditions, such as stress, migraines, anxiety, insomnia and general body pain. They are both often preferred as a form of alternative medicine due to the lack of side effects that are otherwise found in the medication prescribed by doctors and psychiatrists. 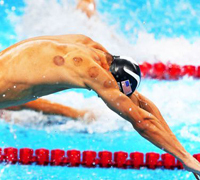 Hijama or Cupping Therapy tends to different from Acupuncture in practice and, at times, in theory too. i.e, during the course of wet cupping treatment, pathogens impeding the cells and blood flow in the body are manually removed and discarded. The process of Acupuncture seems to be closer to dry cupping, wherein blockages of the bodily system are de-constructed and the resulting waste is redirected to the lymphatic drainage system. 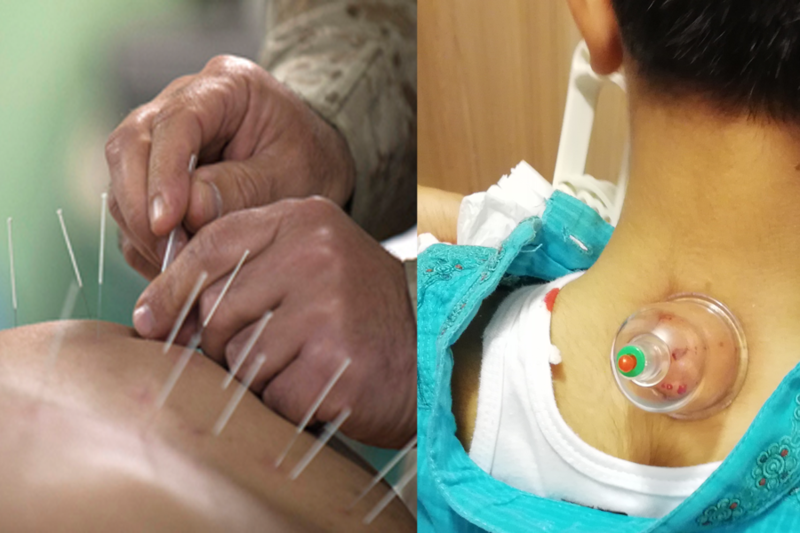 In terms of how invasive the procedure is, Acupuncture needles appear to penetrate deeper into the the body and are applied one at a time to selected points. In comparison, Hijama practitioners are able to influence structures deep within the body by making shallow and multiple scratches in the surface of the skin. Therefore, it can be considered a slightly less invasive technique. Unlike Acupuncture, most of the bodily mechanisms activated during Hijama can be clearly and scientifically explained. Though they differ in certain ways, both therapies have benefitted patients and been used alongside each other to treat many different health problems, leaving individuals with a chance to choose the alternative treatment that they are most comfortable to pursue in their own time.